How long have you been running: Properly, for nearly 2 years. Greatest achievement: 2nd female in St David’s Day 10k! Growing up in Wrexham, I used to run for the local club Wrexham AAC, 1,500m was my event, I was also (once) County Cross Country champion. But, since moving to Cardiff for University, it was a rarity that I would put on a pair of running shoes. 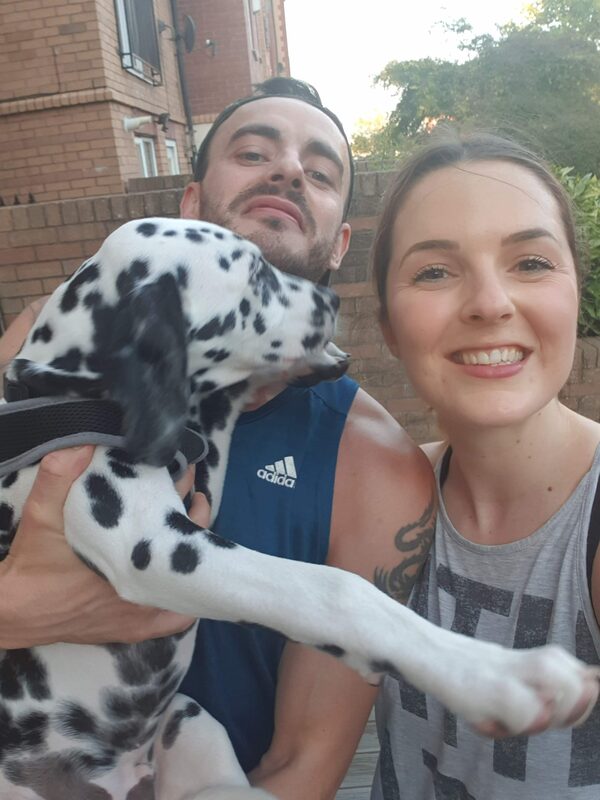 Fast forward to two years ago and my boyfriend Ben (also a CDFer) was told running would be a good aid for recovery after his second operation to help treat sciatica. In January 2017, I began to tag along and from there, as they say, the rest is history. My first race was the St David’s Day 10k in the March. I was completely oblivious with what to expect and ran a time of 51:40. 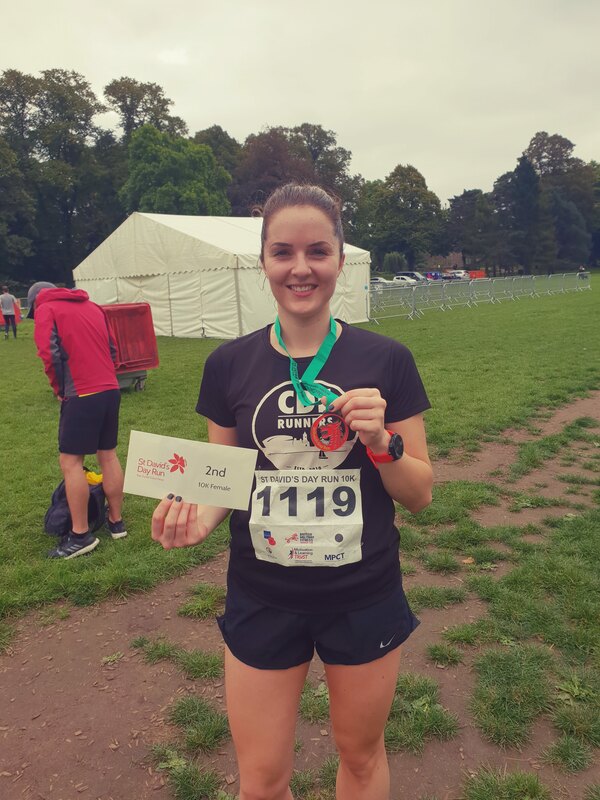 The bug hit me then and I decided the next step was to enter the infamous Cardiff 10k (I ran 48:48) and Cardiff Half (1:52) in the October. With the half, I did what I thought was enough to get a good time in the race, but came out slightly disappointed. I didn’t have any plan with my training; I just used to run aimlessly and try to just run faster every time!  Enter CDF Runners… In January this year I tagged along to my first CDF session, which was great! Everyone made a real effort and made me feel welcome. 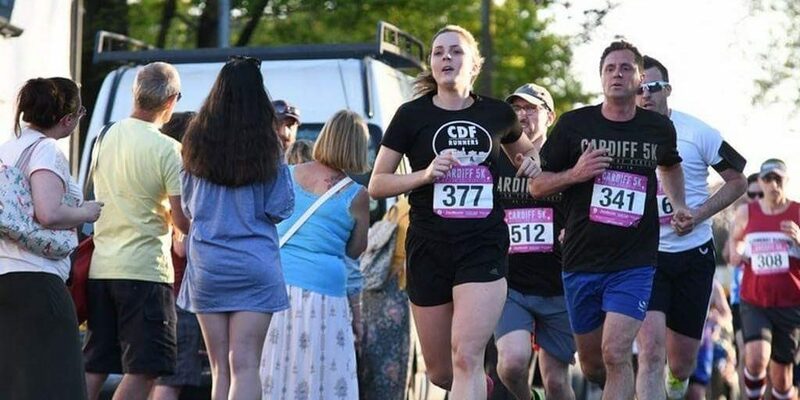 My first race of the year was the Cardiff Bay 10k, which after around 11 weeks of training with CDF, I smashed a PB! 47:39! 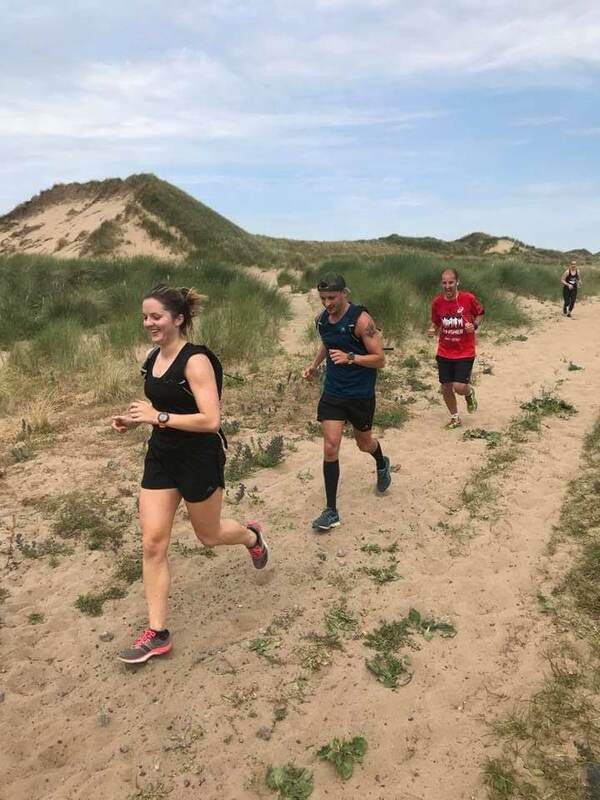 I have taken part in the 5k race for victory, Barry Island 10k (we won’t talk about that one, who likes hills and scorching sunshine anyway?!) 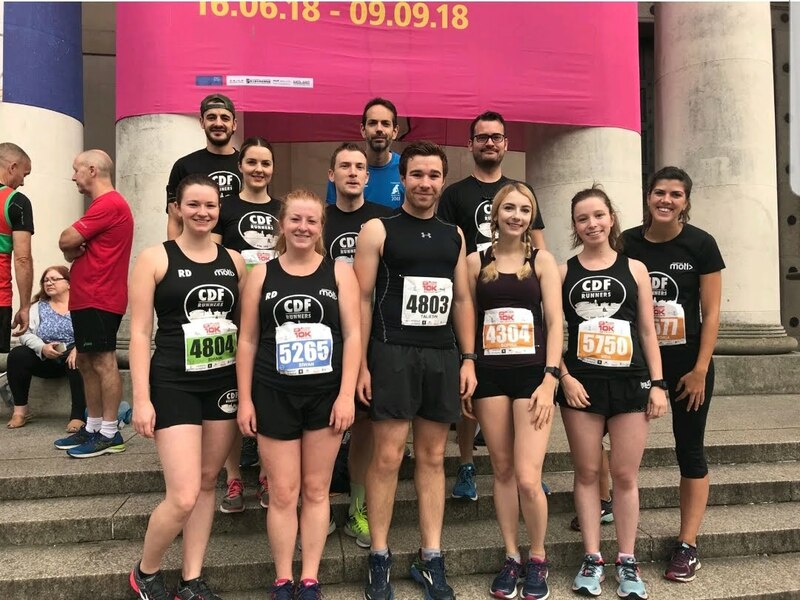 and Cardiff 10k. 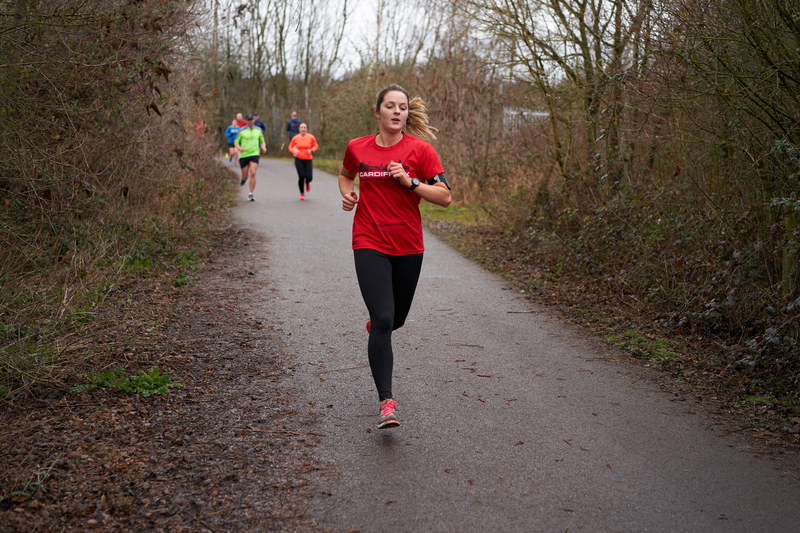 I was over the moon to be 2nd female in the St David’s Day 10k and managed my quickest time yet, 45:41. Everything I have done this year has been aimed towards the Cardiff Half. I’m determined to do my very best and judging from what I have achieved this year with the amazing support of CDF Wednesday and Sunday sessions, I hopefully won’t be disappointed! I don’t particularly enjoy training on my own and I definitely wouldn’t have pushed myself as hard as I have in the CDF sessions. They are always chilled out, you can always find someone at your pace and more importantly there is always someone there to have a chat with! Next year I am hoping to fly the nest and try a few races abroad, starting with Lisbon half marathon in March. 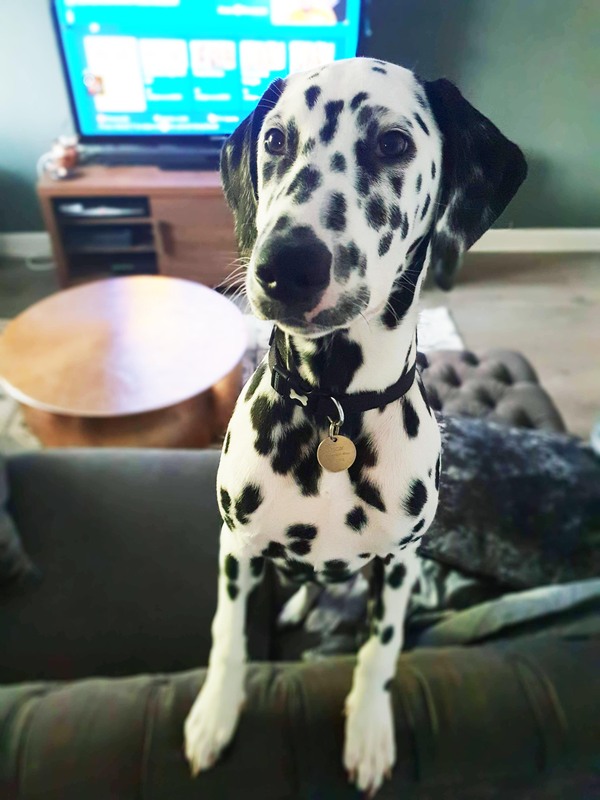 After that, Ben and I are hoping to add a new addition to the CDF running club… our Dalmatian puppy, Oscar! I think some CDF dog merch is now vital! CDF is now a part of my week, regardless of whether I’m training for a race or not!